We’ve added some great products to the ITS Store this week and up first is the Travel Declaration Sticker. A must-have for anyone traveling with firearms or other valuable items, this sticker is UV coated and designed with bold colors to help it stand out on your hard travel-case. As a special bonus, all new products added in the ITS Store this week feature special introductory pricing and ITS Members can save even more by using their Membership Discount Code at checkout! In addition to the Travel Declaration Sticker, we’ve also added some great outdoor products in the store this week. The Pocket Sewing Kit makes field repairs simple and offers a minimal footprint. For lens or glasses, the Op Drops keep you fog-free and less distracted. Finally, fixing a tent is a breeze with the new Fix Anything Camp Kit. For more on these new items, read on below! 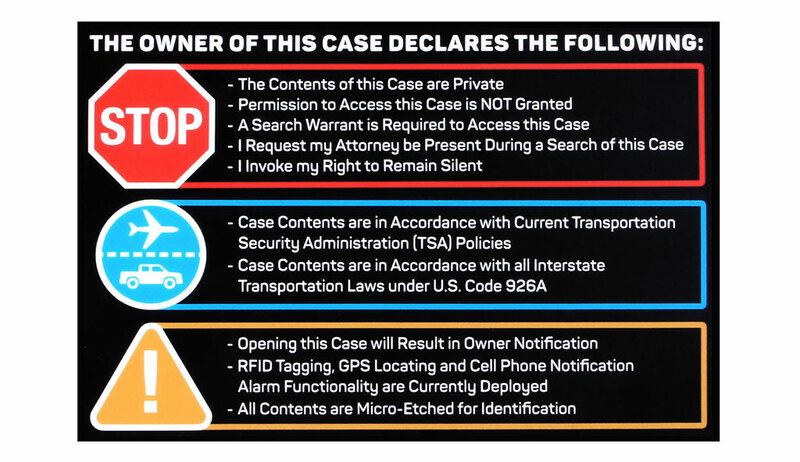 As a warning to any unauthorized people, the Travel Declaration Sticker warns that the contents of your case are private and that a search warrant is required for access. In addition, the sticker warns that all contents are in accordance with current Transportation Security Administration (TSA) policies. Finally, the Travel Declaration sticker lets observers know that opening the case will result in owner notification and that all contents have been micro-etched for identification. Visit the ITS Store to get your Travel Declaration Sticker today! In the field, torn or damaged clothing can turn a good situation bad very quickly. This Pocket Sewing Kit enables you to keep essential clothing repair items close at hand. The unique screw-top design of the pocket-sized kit ensures that your sewing kit components won’t fall out when in a pocket or bag. Even if you’re not familiar with sewing, the included instructions can help you get started making simple repairs. Pick up your Pocket Sewing kit in the ITS Store! Foggy lenses can be distracting and dangerous. 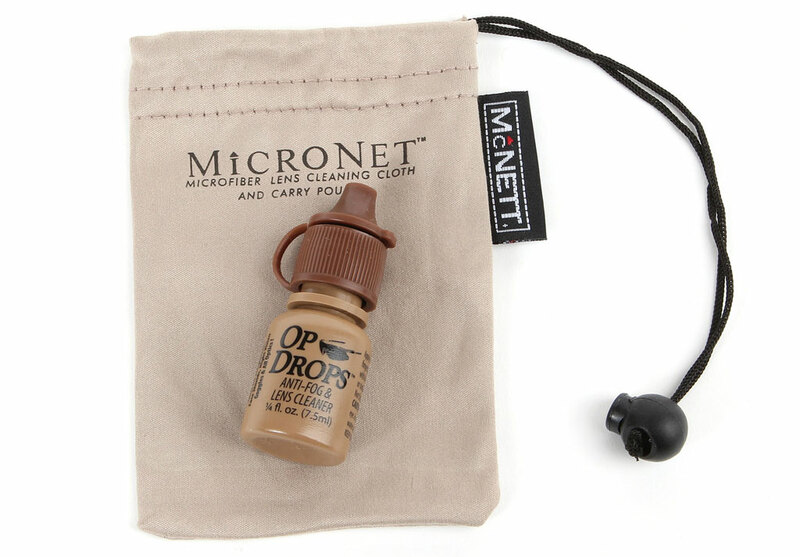 Whether you’re using shooting glasses, binoculars or optics, Op Drops ensure that your lenses won’t fog up on you. Each bottle of Op Drops includes a small pouch for carrying the bottle, which can also be used for cleaning and applying the solution. Drop into the ITS Store to get your Op Drops today! Nothing ruins a camping trip faster than a leaky tent. 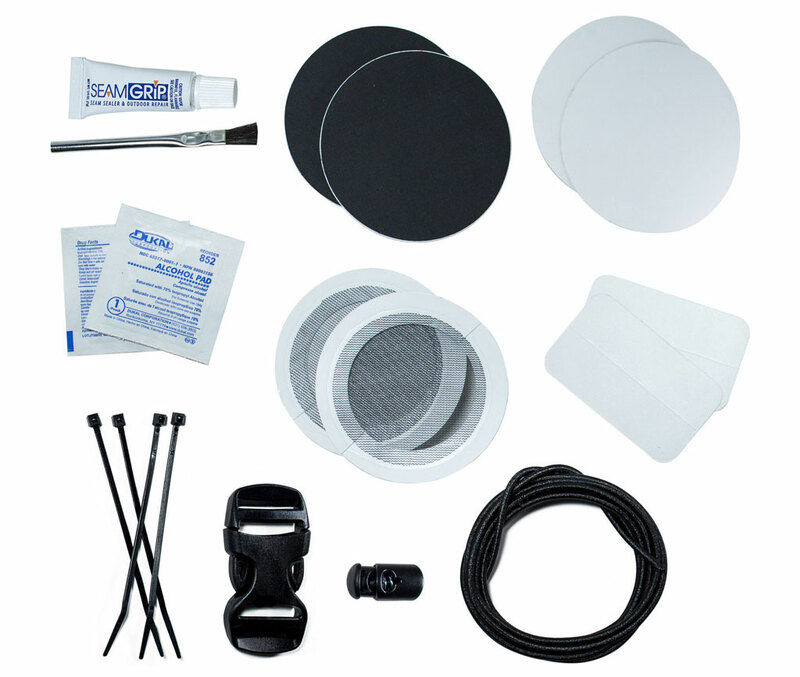 This Fix Anything Camp Kit includes a well-rounded host of supplies for patching and protecting your tent. The lightweight kit also packs into a small, easy-to-carry travel bag, measuring 6.5” tall x 5” wide x .5” deep. Simplify your repairs by picking up a Fix Anything Camp Kit in the ITS Store! The post Travel with Peace of Mind with the New Travel Declaration Sticker appeared first on ITS Tactical.